Penrith duo Reagan Campbell-Gillard and Tyrone Peachey have been selected in the Kangaroos squad to play New Zealand and Tonga later this month. 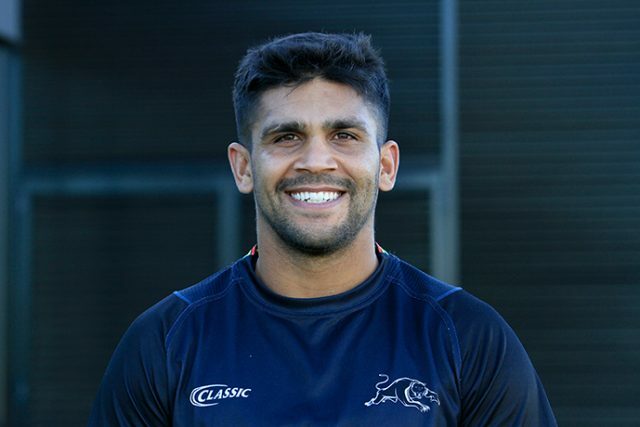 It is the first time Peachey has been selected to represent Australia. South Sydney’s Greg Inglis has been appointed Captain following the Representative retirement of Cameron Smith. Australia plays New Zealand on October 13 and Tonga on October 20 at Mt Smart Stadium.